Do you have a friendly smile and an approachable personality? Join our team of collection volunteers and you will not only be helping to raise awareness but also collecting vital funds! 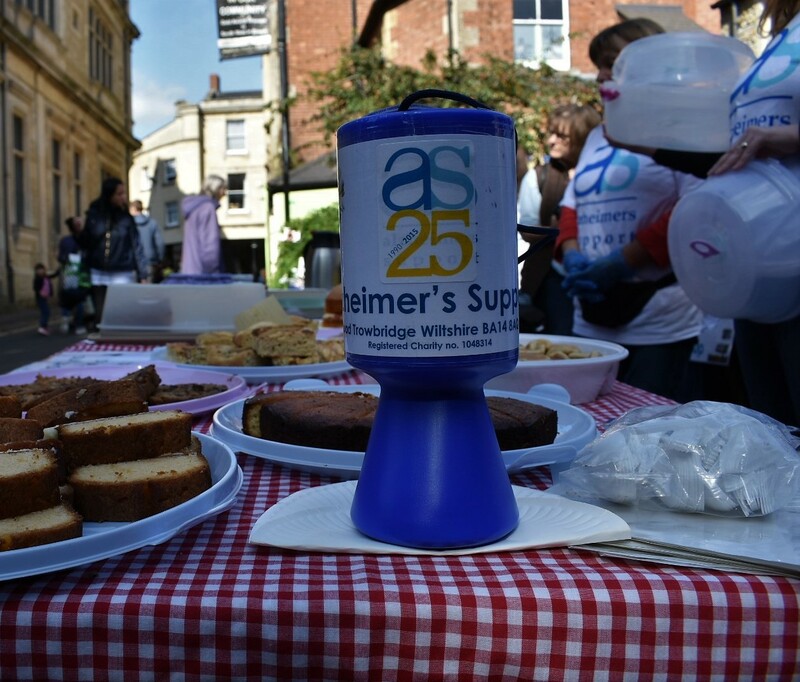 Alzheimer’s Support Fundraising Team raises money every year to help support our services for people living with dementia and their carers in Wiltshire. We have a number of activities such as store collections, bag packing and street collections which are an essential part of our fundraising efforts. We are looking for friendly, reliable people with good communication skills, who are able to offer a couple of hours at specific times during the year. We will provide training in Dementia Awareness and full briefing on the work of Alzheimer’s Support. We are a friendly passionate team and you will have on-going support from the Community Fundraiser.